The Boulder Group, a net leased investment brokerage firm, has completed the sale of a single tenant net leased Pick n’ Save property located at 2538 Ironwood Drive in Sun Prairie, Wisconsin for $12,263,904. The 59,000 square foot Pick n’ Save grocery store featured a Kroger guarantee which was attractive to the purchaser. The Pick n’ Save grocery store is well positioned along two primary thoroughfares in Sun Prairie. Sun Prairie is located approximately 10 miles north-east of Madison. Other retailers in the immediate area include Walgreens, US Bank, Target and Walmart Supercenter. Randy Blankstein and John Feeney of The Boulder Group represented the seller in the transaction; a Midwest real estate investment firm. The purchaser was a West Coast based real estate investment firm. Pick n’ Save has over 9 years remaining on the lease which expires December 31, 2027. The triple net lease has rental escalations in the primary term and each four 5-year renewal option. The lease also features a corporate guarantee from The Kroger Company showing their dedication to the location and comfort with the stores performance. 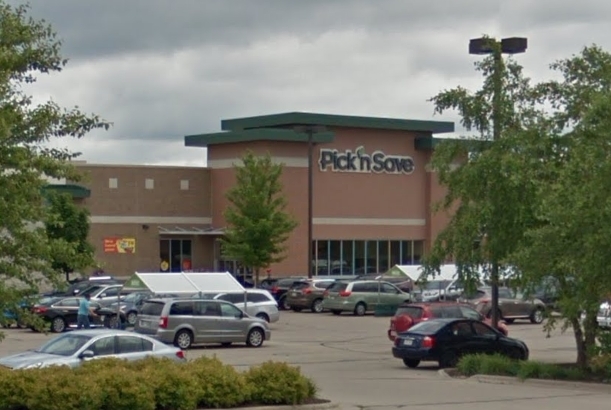 Pick n’ Save is the number one market share grocer in the Milwaukee MSA and is owned and operated by Roundy’s Supermarkets, Inc., a wholly owned subsidiary of The Kroger Company. There are more than 100 Pick ‘n Save stores servicing communities across Wisconsin.